“Paradigm’s process and expertise assist with the development of actionable strategies to cultivate intellectual capital now, and for the future. " Improve the organization’s capacity to build intellectual capital while developing talent will improve the overall business processes that affect the success of the organization. Our competency-based approach provides a foundation for succession planning, talent calibration and development plans. 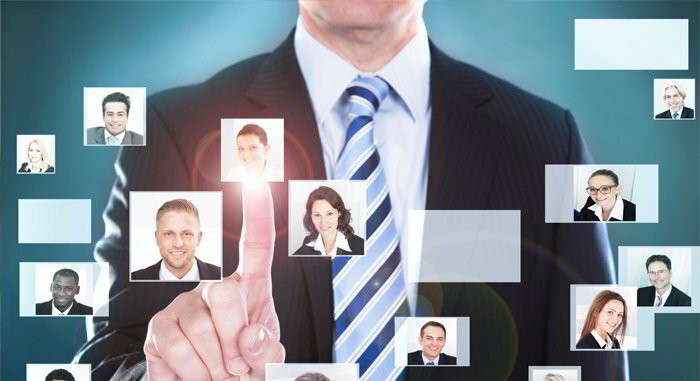 Developing, managing and retaining talent is essential to every business’s success. Our consultants facilitate individual and team talent evaluation that zeros in on the team’s current performance, and they assist with the development of actionable strategies to cultivate intellectual capital now, and for the future.